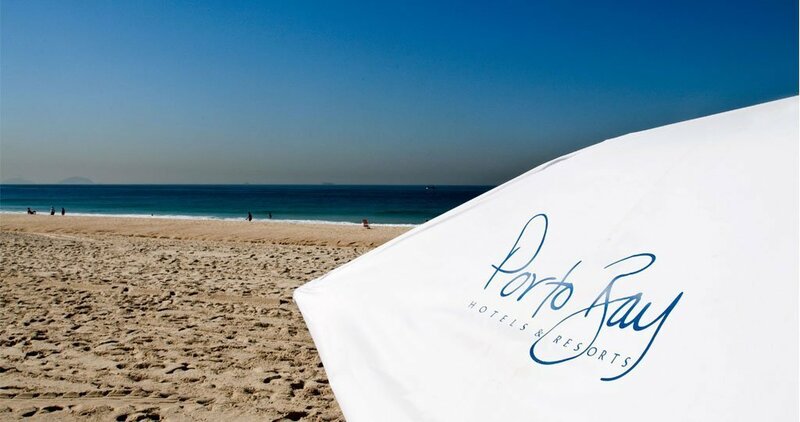 The Porto Bay International Hotel is right on Copacabana beach in the spectacular city of Rio de Janeiro. 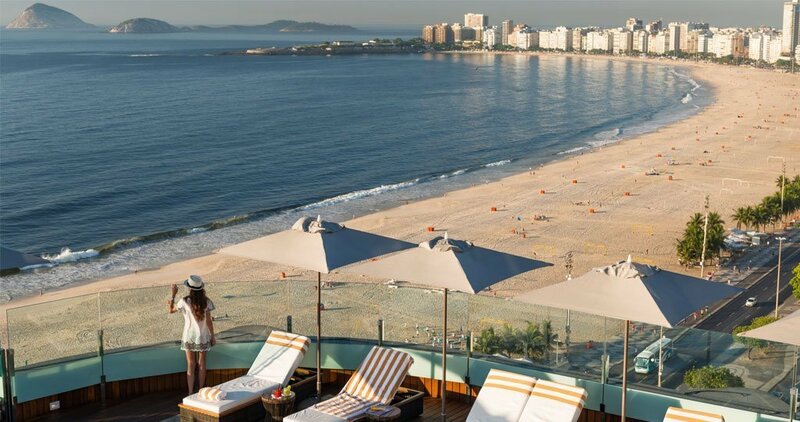 Porto Bay Rio Internacional offers you the best of two worlds – the sensational city and a breathtaking view over the beach right on the doorstep. 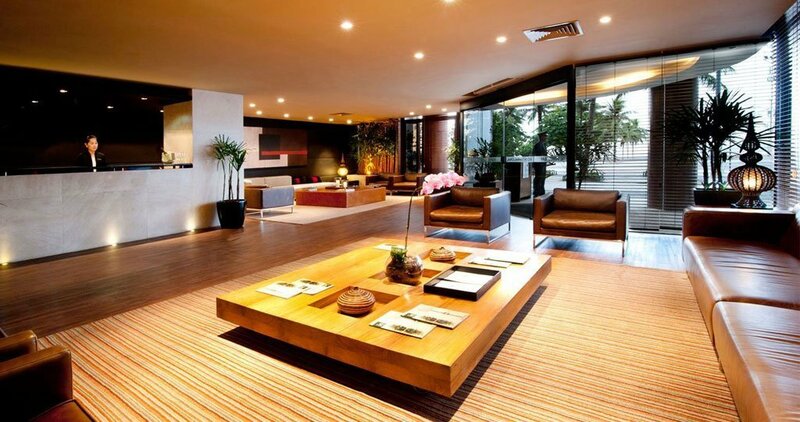 Step into Rio Internacional and feel at home to make the most of your stay! Look out over Copacabana beach and revitalize yourself with the sea breeze, this is the ideal location for an unforgettable holiday or to counter the stress of a day’s work in Rio. 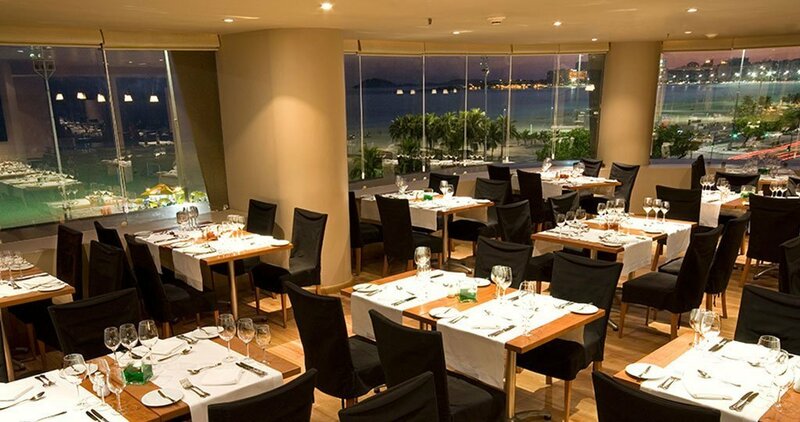 There are 117 apartments/rooms decorated in the best taste, a range of flavours at La Finestra restaurant, and a roof-top pool with stunning views over Copacabana beach and Corcovado. 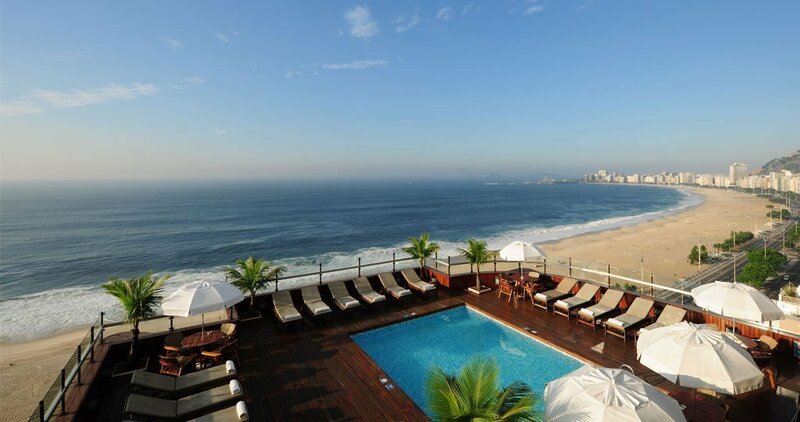 Contact our Brazil Travel Agents for a Brazil Vacation Package with this hotel. Stay relaxed at this elegant apartment and be received with open arms in this unforgettable city. Large, quiet and spacious. A privileged view surrounded by elegance and sophistication. Space, sophisticated decor and comfort. 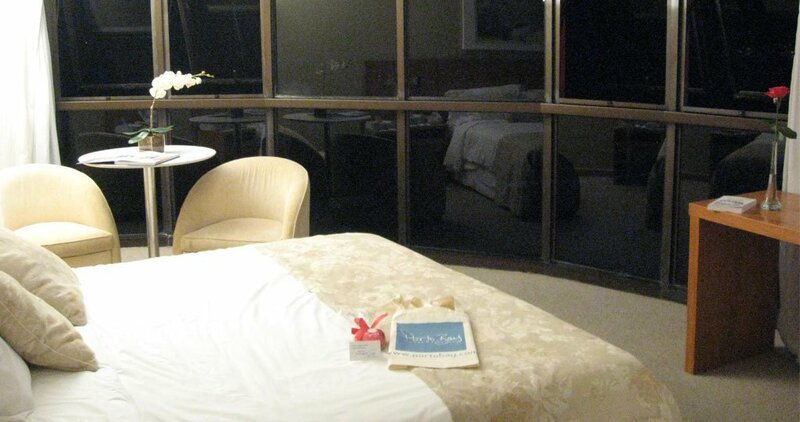 Some of these services are external to the hotel and need to be booked in advance.